How much carbon is in a kWh? 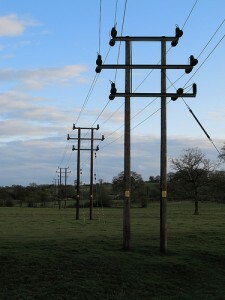 In the UK, various estimations are used for estimating the carbon intensity of a unit of electricity, i.e. the carbon dioxide emissions that are associated with a kWh of electrical energy. Even modest changes in the carbon intensity of electricity can have a significant effect on the carbon-saving potential of technologies such as heat pumps, electric cars, and combined heat and power. This topic also highlights the important synergy between energy supply and energy demand: supplying low carbon intensity electricity will result in a different set of demand-side technologies being optimum for carbon-savings than those for a high carbon intensity scenario. Are the official annual average grid carbon intensities indicative of the electrical energy that we use? Why, in previous years, have these figures varied so much? Do we need to think about how carbon intensity varies over the year, and throughout a given day, to understand the carbon impact of specific technologies? 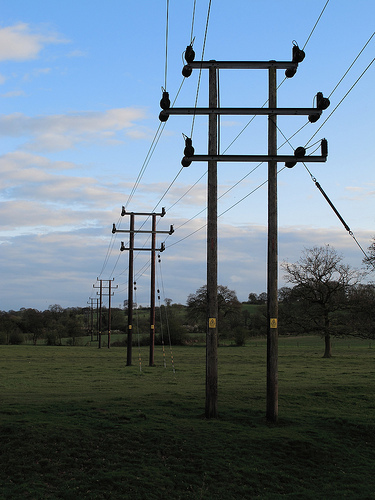 As we electrify both transport and energy use in buildings, what impact will this have on the electrical infrastructure of the UK and, in turn, the carbon intensity of electricity generation? The workshop will aim to address these issues through a number of presentations and round table discussions. Is the current methodology suitable for describing this complex relationship, or can we improve our approach? Dr Adam Hawkes, Imperial College/AEA Tech. This entry was posted in Recent Workshops, Uncategorized on February 23, 2011 by Ric.